Golf Events is proud to have a wonderful relationship with all of the golf courses that we utilize for golf outings. Our ties go out all around the greater Puget Sound, but also nation-wide. 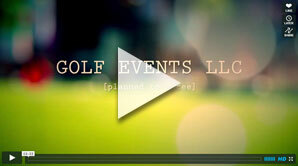 We have executed golf events at some of the most prestigious courses around the country. A sampling of popular golf tournament courses are represented below.